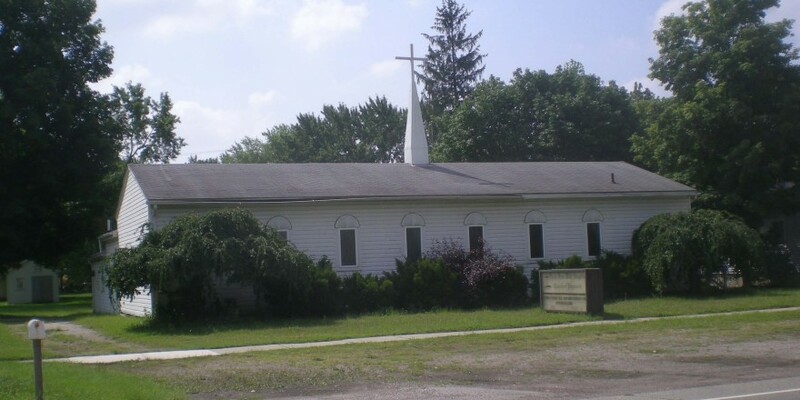 Sale Opportunity Church (seating for 125, fellowship hall/kitchen, offices, and classroom) is available for sale (41233 Ann Arbor Trail, Plymouth). 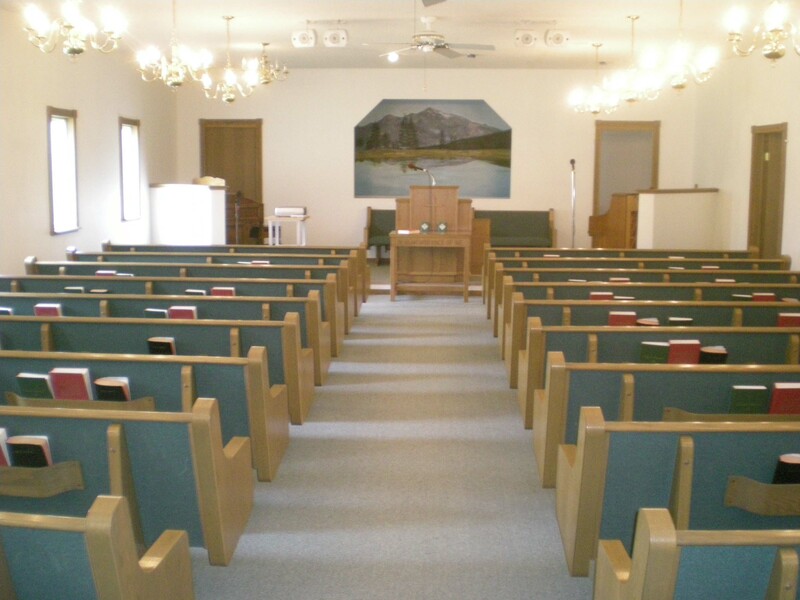 The sanctuary, fellowship hall, and classroom total approx. 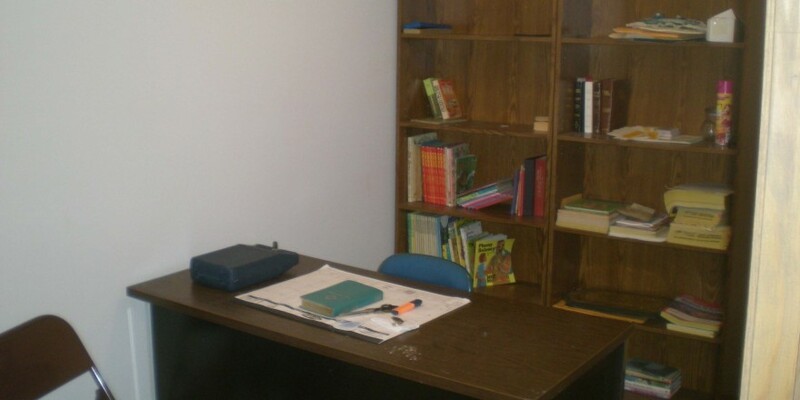 2,750 square feet . The property has approx. 100 ft of frontage on Ann Arbor Trail and is approx. 261 ft deep. It is approx. 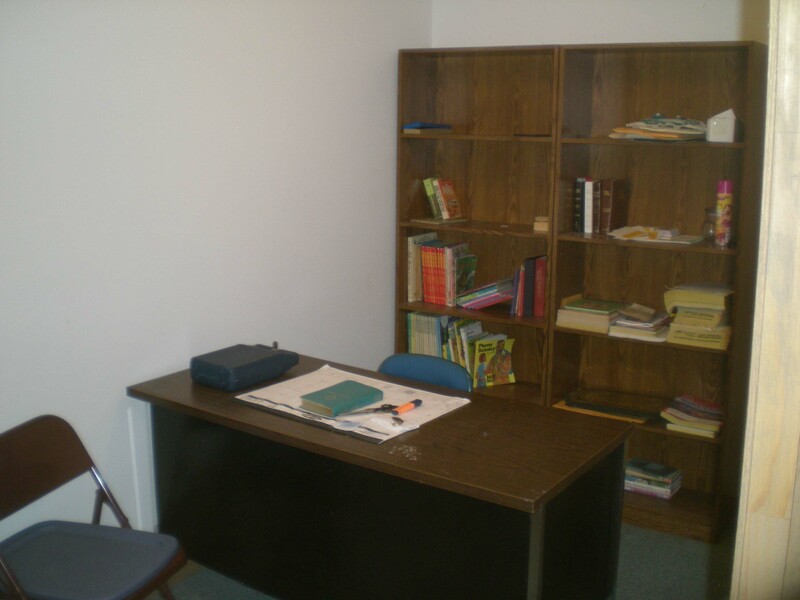 7 ft by 13 ft and is located between the sanctuary and fellowship hall. 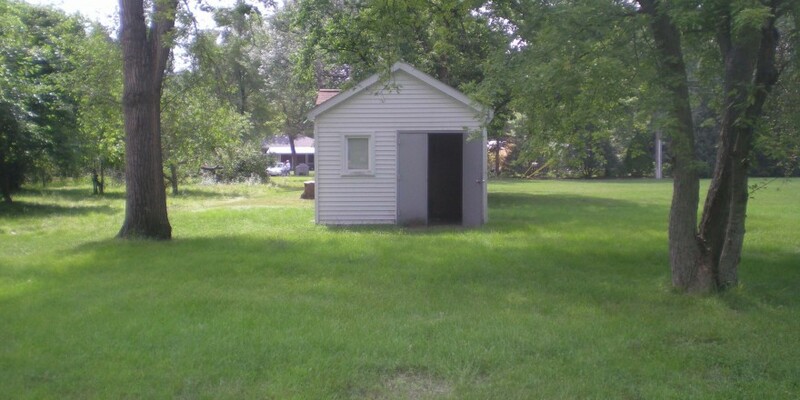 22 ft. by 22 ft. with a set of adjacent bathrooms. 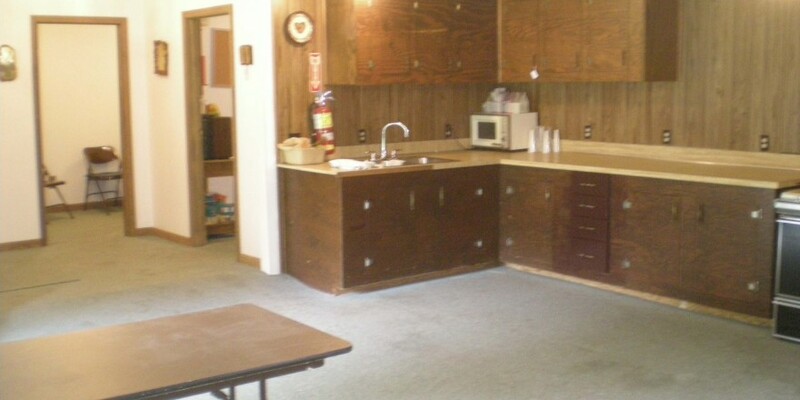 Two sinks and a row of kitchen cabinets is in one corner of the fellowship hall. 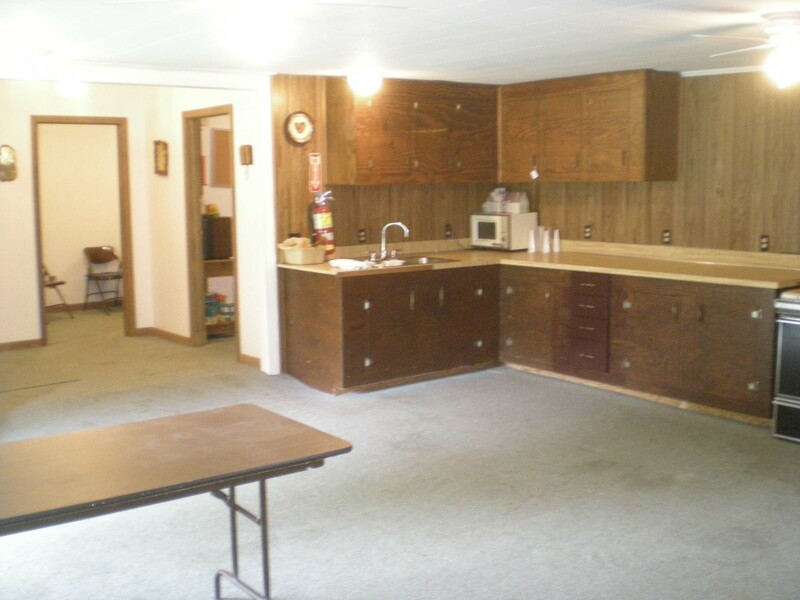 These are the modest cooking facilities in the building. 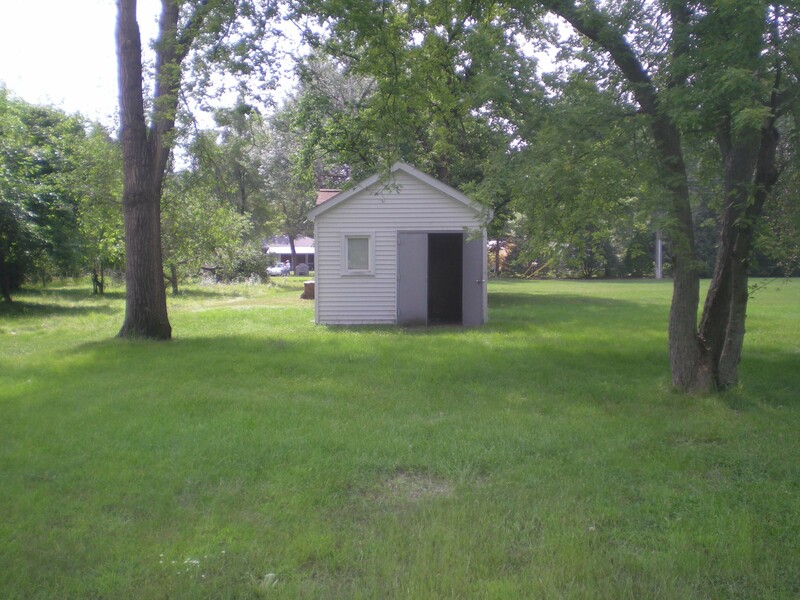 A gravel lot faces Ann Arbor Trail for easy parking directly adjacent to Ann Arbor Trail. 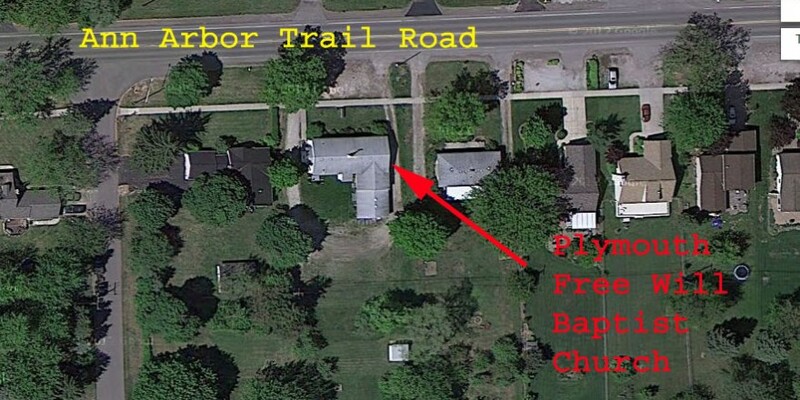 The property has driveways on the east and west side of the church. Gravel could be added to the driveways to fully develop a parking lot. The building has forced air heat is fully air conditioned. 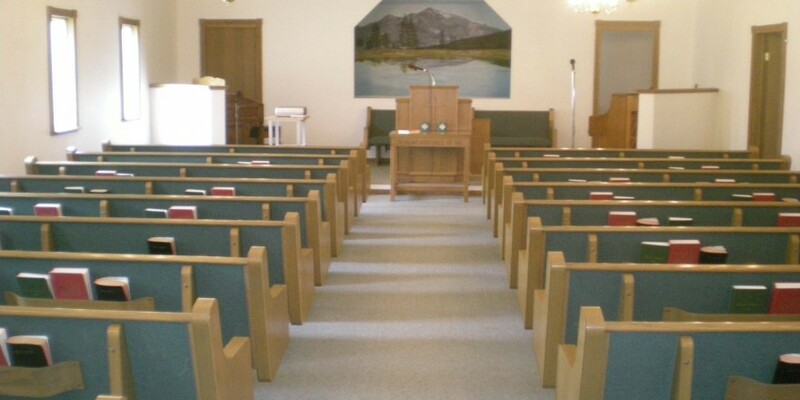 Actual Expenses will be determined by the actual use of any given church. 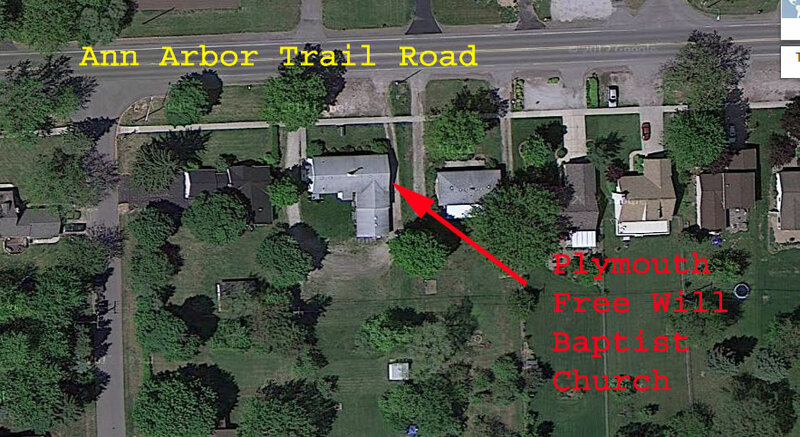 The above represents the use by First Free Will Baptist Church of Plymouth and the expenses incurred by the buyer will be unique to that buyer.